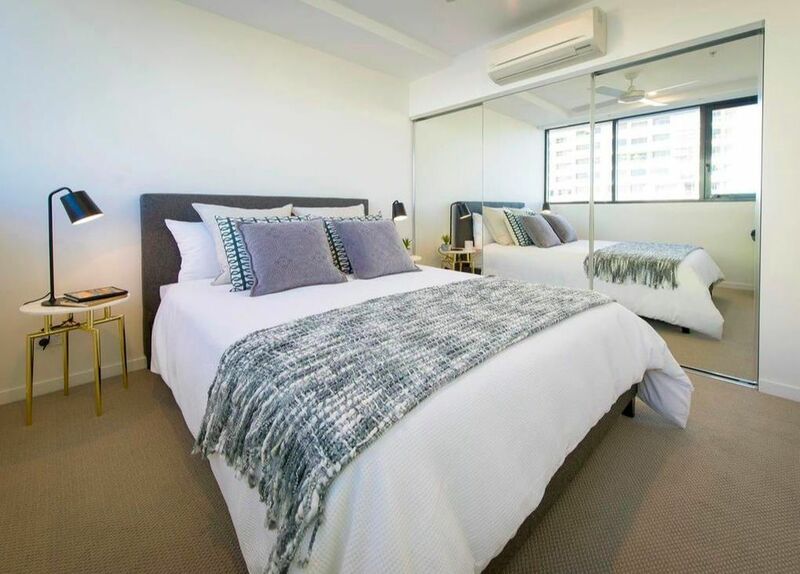 ​Fully air conditioned apartment featuring study, natural lighting , stone benchtops, balcony, with premium tiling and carpet throughout. Full kitchen including Coffee machine and dishwasher. Bathrooms with shower and designer tapware. Washing machine and dryer. 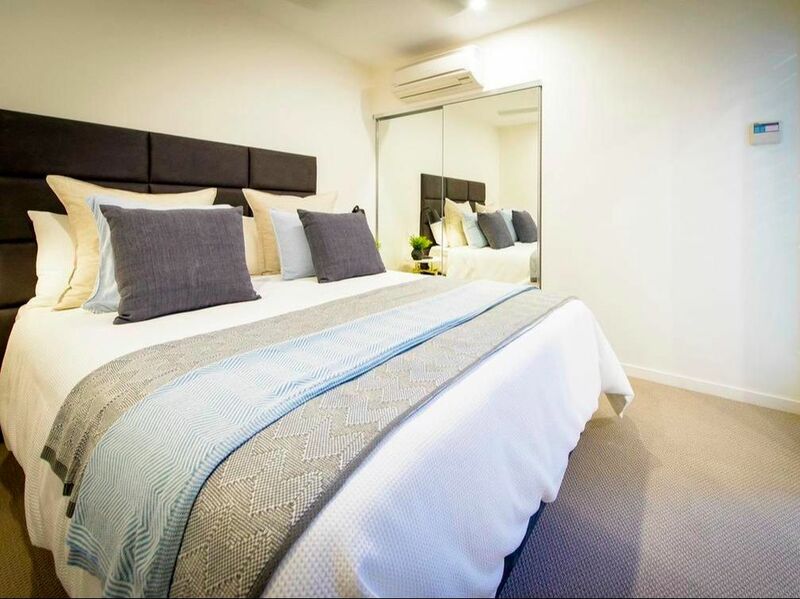 ​Fully air conditioned apartment featuring natural lighting , stone benchtops, with premium tiling and carpet throughout.